Ball Aerospace & Technologies will partner with Arizona State University (ASU) to design a thermal emission imaging system (E-THEMIS) for Nasa’s mission to study the Jupiter moon, Europa. Planned to be built at ASU’s School of Earth and Space Exploration, E-THEMIS will evaluate environmental conditions on the moon to locate active sites that could sustain life, such as potential vents erupting water plumes into space. Ball civil space and technology business unit vice-president and general manager Jim Oschmann said: "The role E-THEMIS plays in the mission is to act as a heat detector. "It will scan the surface of Europa at high resolution for warm spots." ASU will be responsible for instrument design, fabrication, assembly, test, and calibration of the instrument, as well as mission operations and science data processing. 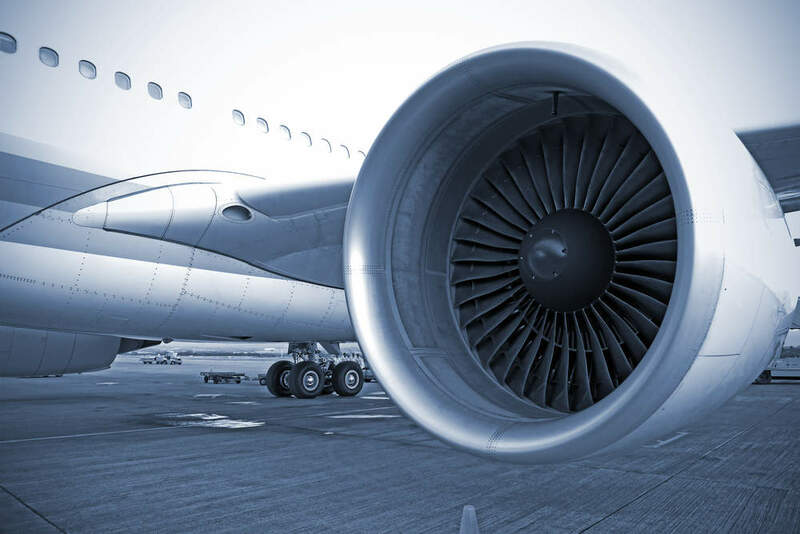 Ball Aerospace will support the development by providing an engineering model and flight electronics. The company will also develop radiation-hardened microbolometer focal plane assembly, and manage design and implementation of the system for radiation-hardening and mitigation. Hubble Space Telescope cameras previously captured images showing plumes of water shooting out of Europa. Europa is one of large Jovian moons and is a similar size to Earth’s. It is believed to have a saltwater body 70km below the crust, which if proven, could have double the amount of water in Earth’s oceans. Previously built THEMIS was flown aboard the Mars Odyssey orbiter in 2001, to help scientists understand the mineralogy of Mars. 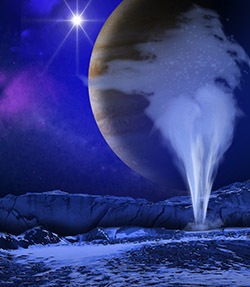 Image: An artist’s concept of a water vapour plume on Jupiter’s moon, Europa. Photo: courtesy of Nasa / ESA / K. Retherford / SWRI.